Israeli Arab accused of being in contact with terrorist organization, planning attack near IDF headquarters. The Tel Aviv District Court today filed an indictment against 19-year-old Kamel Abu Amara for contact with a foreign agent and membership in a terrorist organization. According to the indictment, the defendant was in close contact with foreign agents, supporters, and members of the Islamic State terror organization. 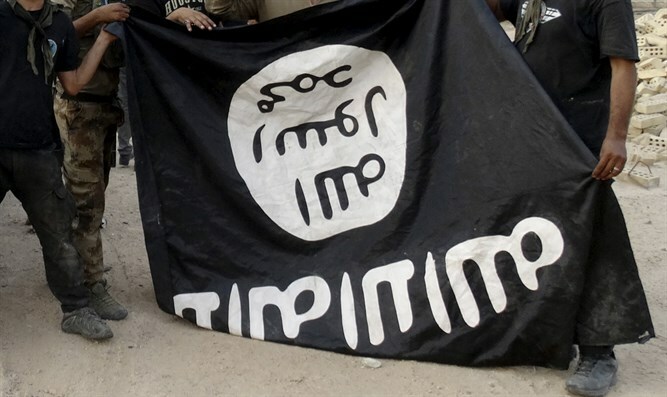 The defendant became an ISIS member by sending a video oath of allegiance, and worked to promote its goals and attempt to recruit additional supporters. The prosecutor's request states that "the actions of the respondent, which speak for themselves, clearly and positively establish grounds to detain him as a threat to state and public security. The threat posed by the respondent is intensified by the fact that he acted based on his ideological identification with the values and goals of the terrorist organization and out of a feeling of hostility towards Jewish citizens of Israel." It was also written that "the actions of the respondent prove he intended to carry out the terrorist organization's goals, in addition to his activities on the Internet, by preparing to carry out the attack beyond the organization's area of activity and by joining its fighters, and by publicly expressing his support and willingness to carry out an attack against soldiers near the Kirya base in Tel Aviv using an explosive belt or by firing from a moving vehicle." The Kirya is home to the IDF's headquarters.